The predominant flavour of AK Choco Kush is that of chocolate with a sweet and spicy after-taste. 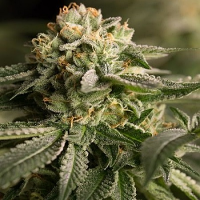 AK Choco Kush Feminized Marijuana Seeds by Amsterdam Genetics Seeds: AK Choco Kush is a deliciously-flavoured cannabis hybrid strain that has a very potent, physical effect providing medicinal relief especially for those suffering with pain. 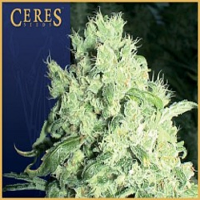 It is an 80% indica cross of AK47 and Choco Kush with high production indoors and outdoors. 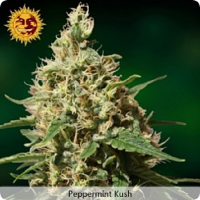 AK Choco Kush manages to combine high potency and intense flavour in one cannabis strain. 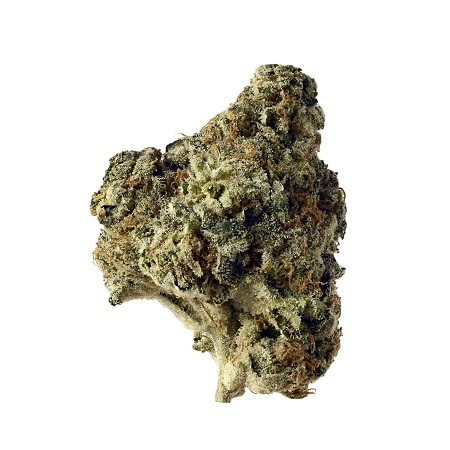 Whether you are simply looking for a strain to chill out with over the weekend or are a medicinal user looking for that special strain that really hits the spot to provide the relief you desperately need AK Choco Kush fits the bill. Very vigorous during the growth phase, AK Choco Kush plants remain quite compact in terms of height, growing to between 120 - 150cm. tall, and its many side-branches provide a very good harvest of top-quality buds. In an 8 - 9 week period of florescence as much as 600gr/m2 dried weight can be cropped when cultivated under a 600 watt grow-light. When cultivated outdoors plants will naturally grow bigger. If planted into the ground they can reach heights of approximately 250cm. producing as much as half a kilo per plant when dried. Its dense buds have a very thick coating of resin crystals and are very sticky to touch giving a clue as to its potential potency. The predominant flavour of AK Choco Kush is that of chocolate with a sweet and spicy after-taste. THC levels have been measured at an incredible 21% with other cannabinoids including CBD at 0.4%, 0.06% CBN, 0.07% THCV and finally 1.2% CBG. The effect is highly potent and could even be over-powering for novices smokers/vapers. 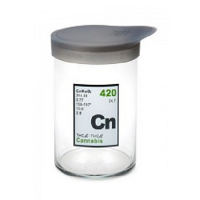 It can easily and quickly turn into a couch-lock stone but will certainly provide the ultimate in relaxing indica-highs. 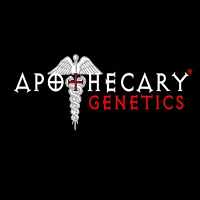 Therapeutic users will appreciate the way it numbs pain and melts away stress lifting patients far above their usual worries and cares. It is also useful in treating low modd and depression and can help with fatigue as aching muscles relax.